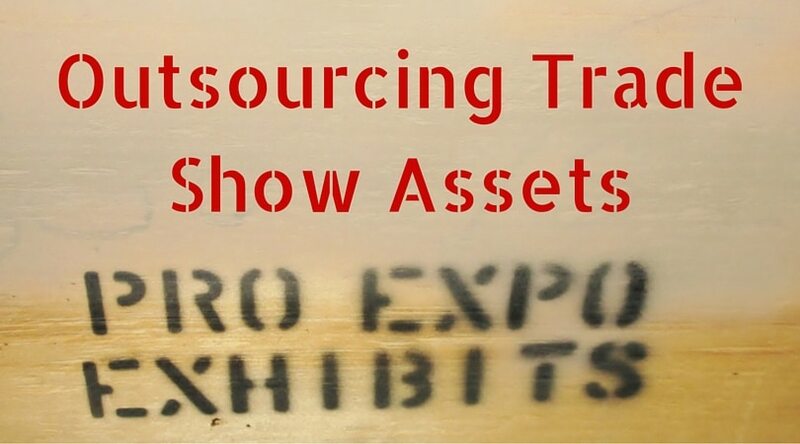 Using an asset management team for your trade show program can yield many benefits. Using a quality asset management program adds clarity to the trade show puzzle. While trade shows exist as part of a larger marketing program, they require as much attention to detail, if not more, than other marketing avenues. 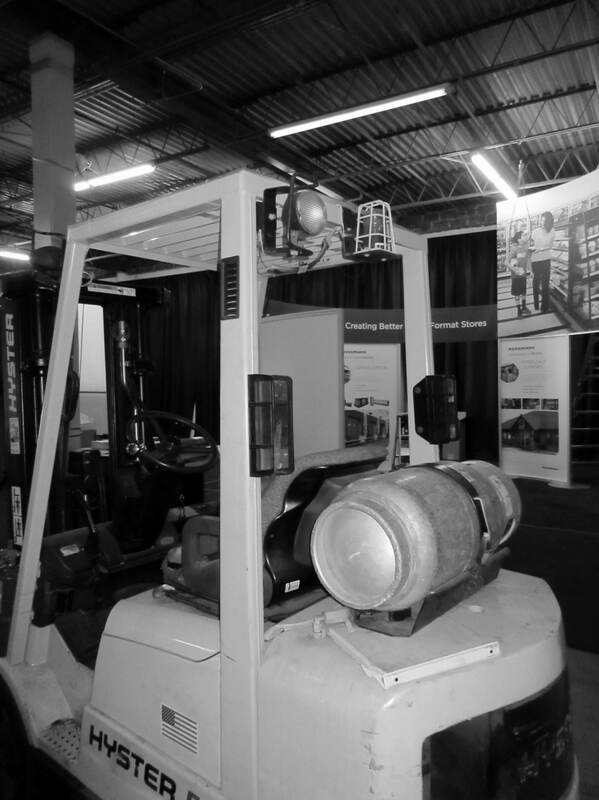 If your company often exhibits at trade shows throughout the year, chances are you have many decisions to make on post show storage and maintenance. The biggest deciding factor is ultimately your program budget. Outsourcing to an experienced asset management team can save you thousands on maintenance and other show costs. As discussed in our Rent Vs Buy post, using your booth for multiple shows means many opportunities for wear and tear. Graphics can fade, rip, and the hardware structure can be weakened from consistent tear down and set-up. Having a team in place to help manage this maintenance is vital to keeping your investment looking its best. The most practical convenience of asset management is the physical space saved at your own facility. Storage will ensure your investment stays safe and is cared for by trained staff. Typically, crates are inspected upon return and you are notified of any damages and costs associated. This leaves your staff worry free from those tasks. When trying to determine which asset management team is the best fit for your company, also consider the other opportunities and services that team has available. Graphic designers, show service coordinators, service techs, shipping managers and I&D coordinators all play an important role. These jobs ensure your investment remains up-to-date, is properly cared for and your budget dollars are spent wisely. Make sure that whoever you select is willing to customize a program to suit your company’s needs and budgets. Avoid cookie cutter situations. Talking to a qualified asset management team will allow your company to maximize sales and manpower. We would love to have a conversation about how PRO Expo’s T.E.A.M. (Total Exhibit Asset Management) Program can help ensure your exhibiting success. Is Your Show Providing Attendees an Experience They Can’t Get Anywhere Else?